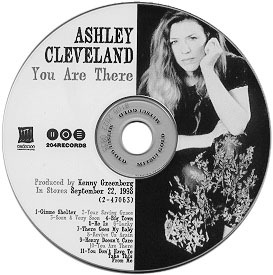 YOU ARE THERE Ashley's 1999 Grammy Award for Best Rock Gospel Album! 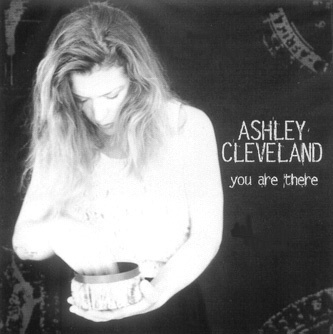 There are some photos from Ashley's earlier appearances at Canal Street here. Will be available at the door!